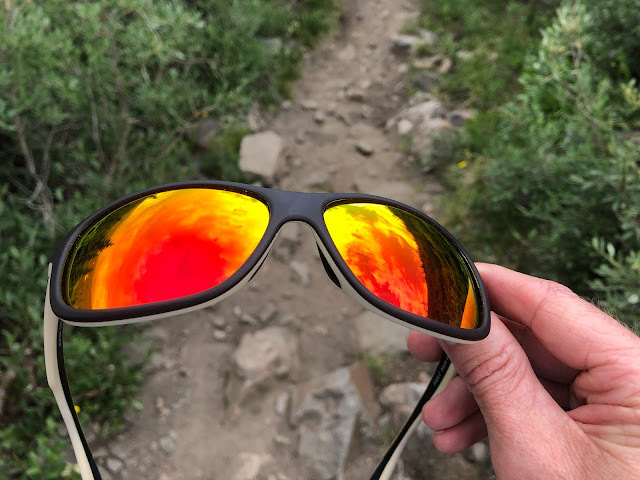 Road Trail Run: Revant Optics Custom Prescription Sunglasses Lenses Review - High Quality, Replacement Lenses At An Affordable Price! Revant Optics Custom Prescription Sunglasses Lenses Review - High Quality, Replacement Lenses At An Affordable Price! 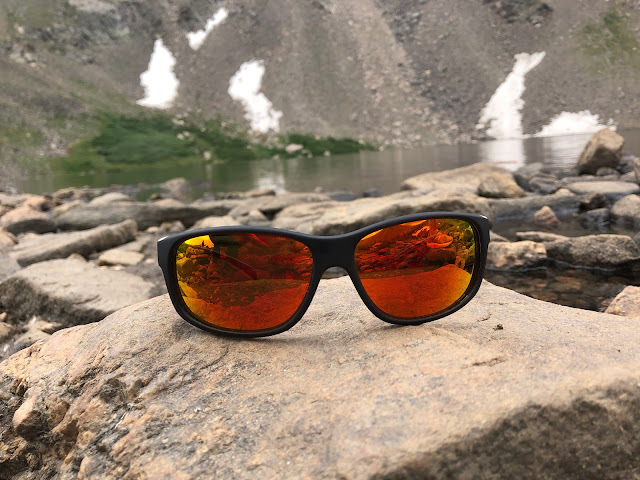 Revant Optics was founded in 2009, soon after founder and CEO Jason Bolt crashed while mountain biking and damaged his sunglasses. When he tried to buy replacement lenses, he found that they were no longer available, so he ordered a batch of 200 lenses from the manufacturing company, kept a few pairs and sold the rest. The idea was born to make custom cut replacement lenses for sunglasses, new and old, prescription and non prescription, at a fair price and with great customer service. Get a recent prescription. if needed. Revant will also replace non prescription lenses. Last year we reviewed Titanium Mirrorshield replacement lenses for the much more common Oakley Flak Jacket with great results. It was impossible to tell the difference between the original Oakley prescription lenses and the Revant replacements. After a year of use, I don’t have a scratch on them after daily every day use, as well as some running and biking. 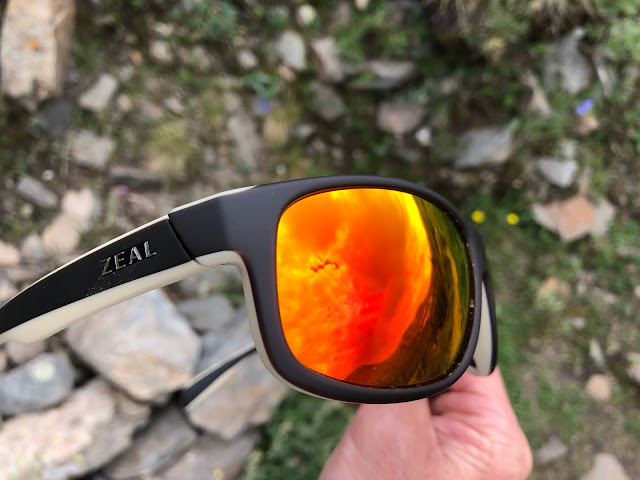 Earlier this year we reviewed the Zeal OpticsSable Sunglasses, a bit larger than the Flak Jacket with full coverage, full frame design that do a great job performing as sport sunglasses with a more casual look. Revant does not advertise a lens to fit the Zeal Sable. However, Revant prides itself in being able to accommodate almost any pair of sunglasses with their custom fit option, so we figured this would be a great test. After much debate, I decided to go with the single vision prescription Midnight Sun Mirrorshield that are anti reflective and repel water. Polarization was an option that I debated, but I generally do not adapt to polarization well, so did not select that option. Once I placed my order, complete with my updated prescription and measurement for pupillary distance, I soon received a confirmation email and then tracking updates for the padded box they send to ship the glasses to them for lens creation/installation. Revant estimates 2-5 weeks and delivered as promised, about in the middle at 20 days. About half the time involved was early order processing and shipping back/forth. The whole process occurred in very reasonable timeframe all things considered. The final product is perfect and was certainly worth the short wait. Fit of the lens within the Zeal Sable frame is absolutely perfect with no imperfections or signs that these were custom made. They got my prescription absolutely spot on and the visual acuity and lens clarity is excellent. The Midnight Sun Mirrorshield was the ideal choice for my varied use here in Colorado, running, cycling, driving, hiking, etc.... While I very much like the Titanium Mirrorshield lens I reviewed last year for driving and general use, they struggle a bit for trail running, especially in the shade or on cloudy days, as the grey tint flattens the light and fails to bring out definition, where the brown(ish)/orange(ish) tint of the Midnight Sun Mirrorshield helps to bring out contrast on the trail, even in varied light conditions. 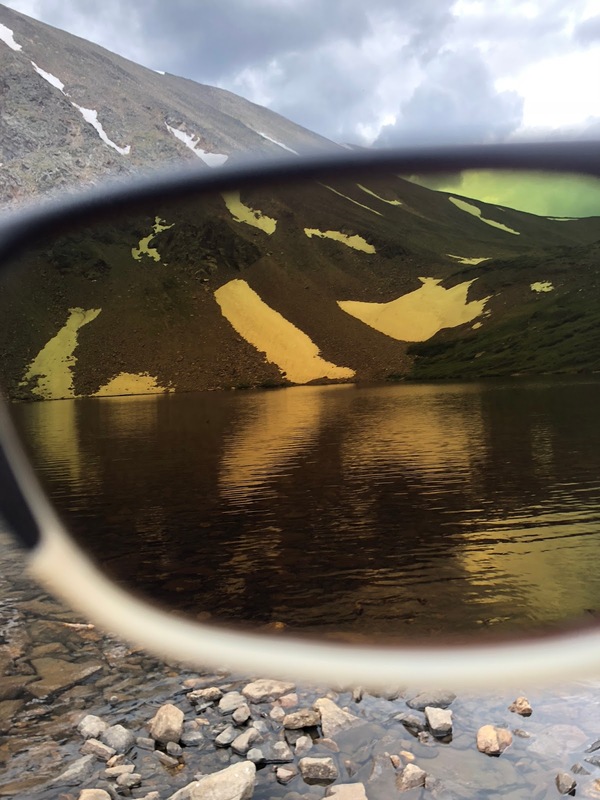 Even though both the Titanium and Midnight Sun Mirrorshield lenses are rated at 13% Visual Light Transmission, the Midnight Sun are more versatile, feeling adequately dark in very bright light, but not prohibitively dark when it gets cloudy, you are in the woods or even driving through a tunnel. Fortunately I have not had to test durability, but my previous lenses from last year show absolutely no scratches, scuffs, or any sort of imperfection, so expect the same here. Overall I could not be more pleased with the process or the final outcome of these custom cut prescription lenses and feel the value cannot be beat. 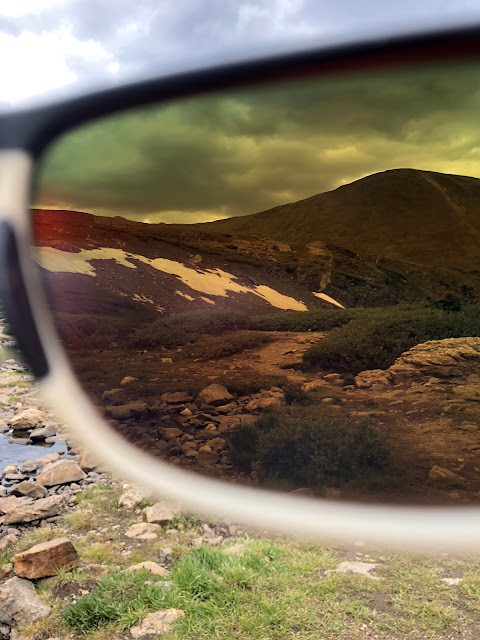 At $229 for custom prescription, high quality sunglass lenses, that is less than half one would spend buying from the optometrist and Revant offers a wider variety of lenses to suit every sport or casual need. And you can reuse your favorite frame: shape and fit. They also back up their product with a very fair warranty. I liked them so much, I purchased (non prescription) lenses for my wife’s favorite Smith Method sunglasses that had beat up lenses, but the frames were still good and was able to easily change them out myself. The replacement lenses were a mere $24 which is hard to beat! In addition to prescription lenses and custom cut lenses, Revant provides a seemingly endless selection of replacement lenses for most makes and models that average $24. Editor's Note: As some prescriptions may end up with lenses thicker than original frames can accommodate your prescription generally needs to be between +4.00 and -4.00. Unfortunately mine was -6.75! I will look for this brand once I visit my optical shop. I am really interested.